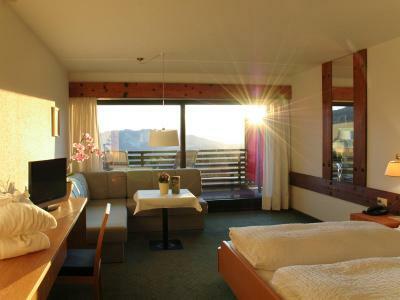 Lock in a great price for Wellnesshotel Linde – rated 8.8 by recent guests! 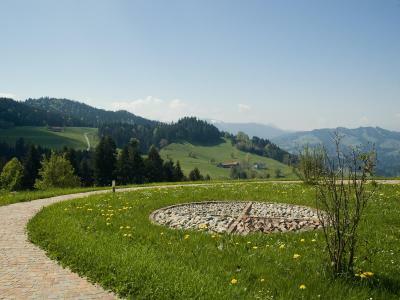 Das Ambiente und die super Bedienung waren besonders. Der Erholungsfaktor hat unsere Erwartungen übertroffen. Besonders das Essen war ein Highlight. Wir empfehlen das Hotel sehr gerne weiter. 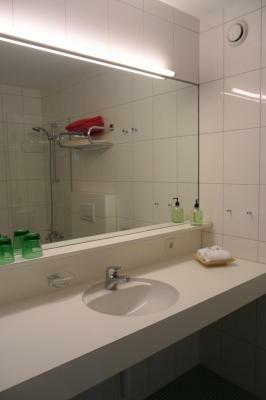 Dass im Bad ein Vergrößerungsspiegel angebracht war. Frühstück sehr reichhaltig und alles inklusive. Bedienung zuvorkommend. Ich wurde sehr freundlich empfangen. 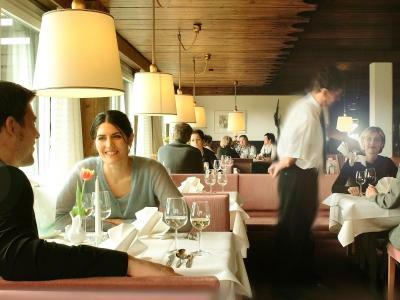 Das Essen war gut und ausreichend. Das Frühstücksei wurde frisch zubereitet. Traumhafte Lage. 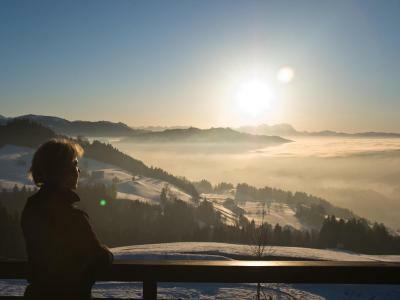 Die Zimmer sind groß und der Ausblick vom Balkon zur Südseite ist traumhaft. Der Pool und die Saunen sind nicht riesig aber vollkommen ausreichend. 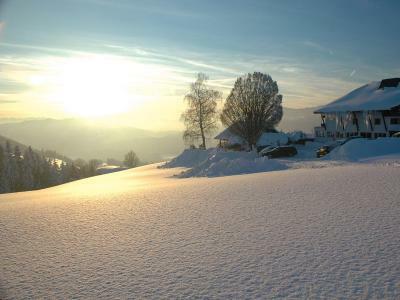 l'accueil très chaleureux, aimable, superbe vue au calme, très beau jardin pour se relaxer, et un petit tour au jacuzzi extérieur avec le coucher du soleil, que du bonheur. Nous avons déjà prévu d'y retourner l'année prochaine. 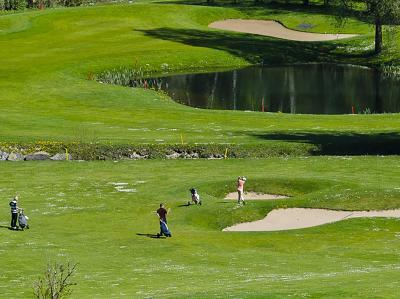 Wellnesshotel Linde This rating is a reflection of how the property compares to the industry standard when it comes to price, facilities and services available. It's based on a self-evaluation by the property. Use this rating to help choose your stay! 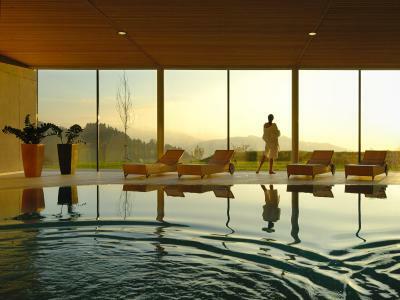 Located within the Bregenz Forest, Wellnesshotel Linde enjoys a quiet location in Sulzberg, less than 1.9 mi away from the village center. It features an outdoor hot tub and an indoor pool with panoramic views. 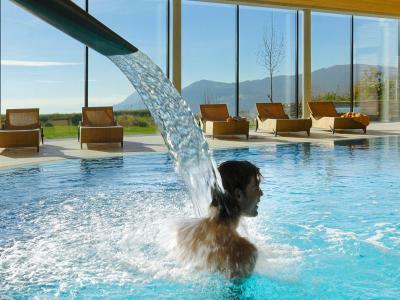 You can relax in the large spa area which includes a fitness center and various saunas and steam baths. Massages are also offered on site. 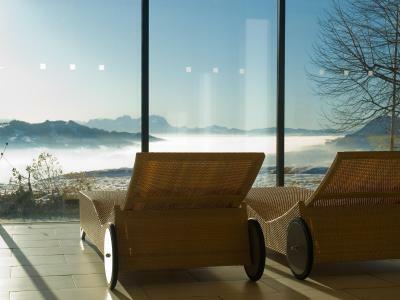 The relaxation area has large windows and offers panoramic views of the surrounding mountains. 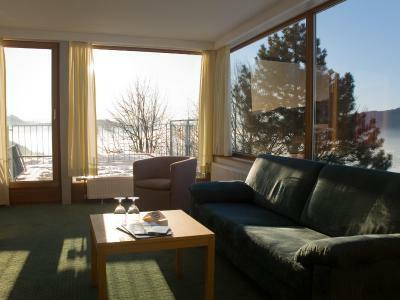 All rooms are traditionally furnished and have a sofa, a work desk and satellite TV. 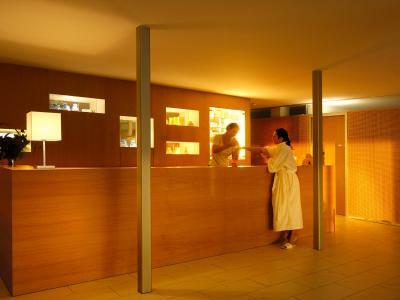 Bathrobes and toiletries are provided in the private bathrooms. Guests have free access to WiFi in public areas. 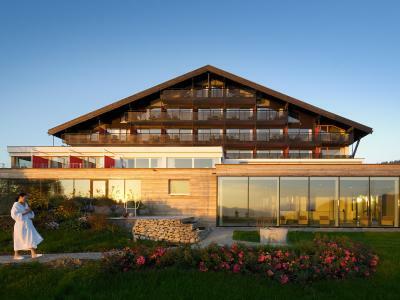 The Wellnesshotel’s restaurant serves Austrian cuisine in the rustic dining room or on the spacious terrace. Special diet menus are prepared on request. 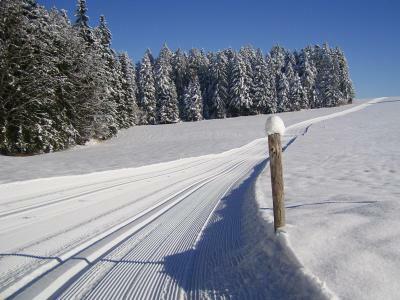 Free of charge, bicycles are provided in summer and ski equipment in winter. Free private parking is available on site. A children’s ski elevator is within 1.9 mi, and Bezau Ski Area is 22 mi away. 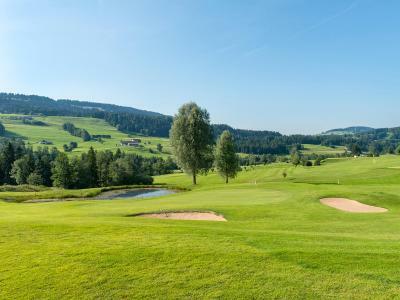 Bregenzerwald Golf Course is a 10-minute drive away. 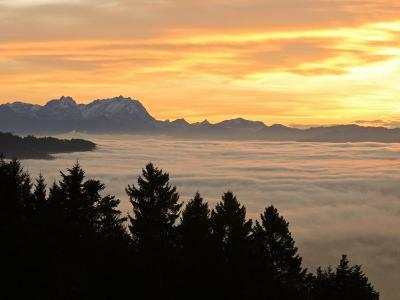 From 01 May to 31 October, the Bregenzerwald Card is included with a minimum stay of 3 nights. With this card, guests can use all public busses, swimming pools and cable cars for free. 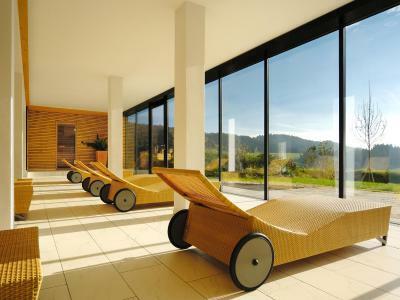 When would you like to stay at Wellnesshotel Linde? This double room offers 1 sofa bed and 1 large double bed. This rooom offers more space and has a balcony. 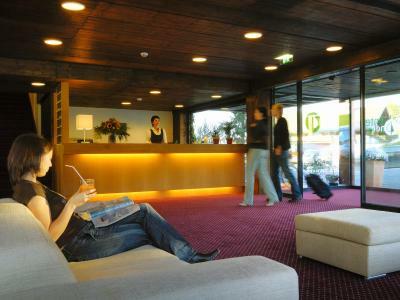 House Rules Wellnesshotel Linde takes special requests – add in the next step! Free! All children from 0 to 4 year stay free of charge when using existing beds. One child from 5 to 9 years is charged EUR 37 per person per night in an extra bed. One child from 10 to 14 years is charged EUR 48.60 per person per night in an extra bed. Wellnesshotel Linde accepts these cards and reserves the right to temporarily hold an amount prior to arrival.